We continually hear about trespassing, burglary, violence, vandalism, anti-social-behaviour and personal attacks. These incidents are very traumatic and can leave residents feeling threatened and vulnerable. The need to secure and protect our home’s, property and family in different ways is becoming increasingly important to us all. We can help illuminate crime in your area with our Residential Street Patrols Scheme. 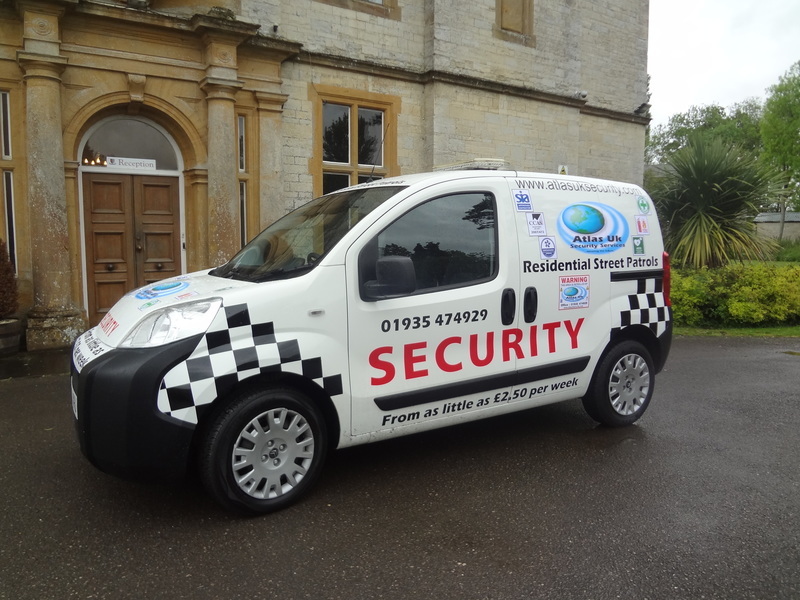 The Residential Street Patrols scheme has proven to be hugely successful in many parts of the UK. 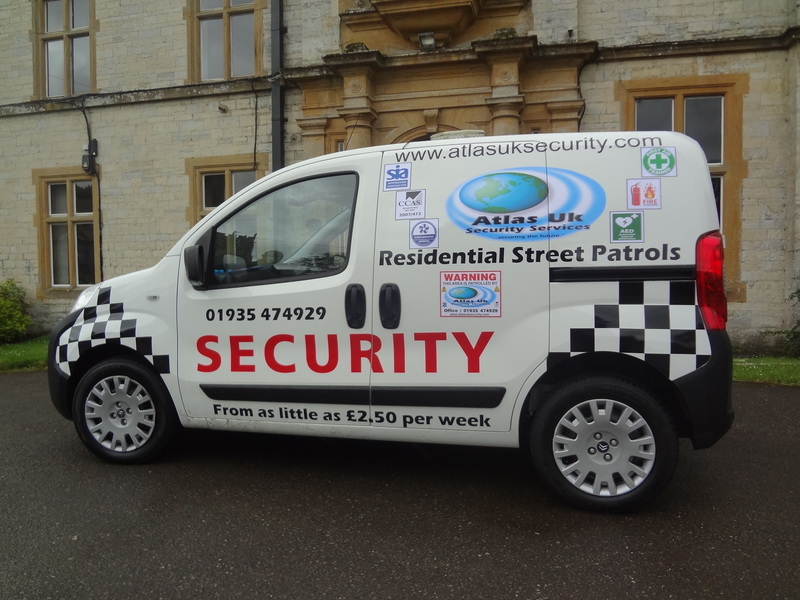 Residential Street Patrols are carried out by qualified professional Protective Security Officers who patrol your neighbourhoods. They provide a visual deterrent, look for signs of crime, help residents if necessary and share information with police. These street patrols have proven a much better deterrent rather than small groups of volunteers who form neighbourhood watch schemes because of the visual presence of a professional security company. The main benefit of residential street patrols is of course reduced crime rates because of the security officers who are patrolling the neighbourhood dramatically increase the risk for the criminals being caught in action and handed over to the police. This has been shown to be a highly effective crime prevention tactic and neighbourhoods that have been using this service are much safer than those that exclusively rely on occasional/no police patrols. Unfortunately, the police do not have enough officers to cover all neighbourhoods as efficiently as they would want (need). Residential Security Patrols, on the other hand, provide a constant security presence. Our Protective Security Officers all wear a recognisable uniform with ID badges. They will wear Tactical Vest’s that carry Notebooks, Handcuffs, Body Worn Cameras (CCTV), surgical gloves and facemasks (for first aid treatment and Mouth-to-mouth resuscitation). All our officers are vetted to government standards and are trained in Handcuff procedure and advanced first aid techniques. The Patrol vehicles are easily recognisable and these vans carry: First aid equipment, Defibrillators and Oxygen. They are also fitted with roof lighting and Dashboard Camera’s (CCTV). As you can see there are huge advantages of having your own neighbourhood security patrol. Another advantage of residential security patrols is the fact that they take all the weight of resident’s shoulders. Although just about all residents want to make their streets safer, organising a resident’s patrol and establish a constant presence is not an easy job. So, by having a dedicated residential security patrol takes away your burden and can relax in your homes knowing that your neighbourhood’s security is taken care of. Since residential security patrols involve a constant presence of security officers, they offer an immediate response, reaching you or your neighbour a lot faster than the police. This significantly increases your personal and your property’s safety because residential patrols do not only foresee physical presence of the officers but they also foresee help to the residents if necessary. Our Officers have the training and equipment to assist in accidents or a call for help by residents.